Thanks to the generosity of landlord, Bill English, and Quizmaster, Pete Mitchell, the Museum was delighted to raise £232 from a Quiz Night at the St Agnes Hotel. It was great fun and a first for the Museum which sold raffle tickets raising £148, leaving £84 raised from entries into the quiz. An excellent result. 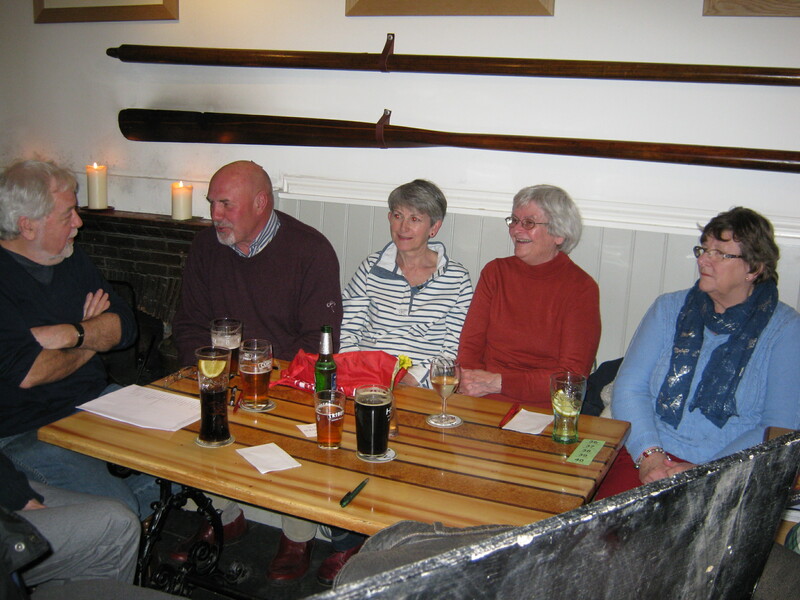 The bar was packed with keen quizzers; the Museum entered two teams of six, but didn’t win. The Music Round was our Achilles Heel! We are very grateful to everyone who supported us. We’re very proud of our turtle here at St Agnes Museum, and none more so than during #MuseumWeek when he joins museums big and small for Twitter’s worldwide cultural event. And with a different theme every day for a week, the Turtle certainly had his work cut out! What’s behind this beautiful door? A very apt way to start #MuseumWeek! Look what happens when you press the button! You might recognise this extreme close-up! Our turtle didn’t disappoint, with an overgrown toenail. You heard right – that’s a toenail, sorry!